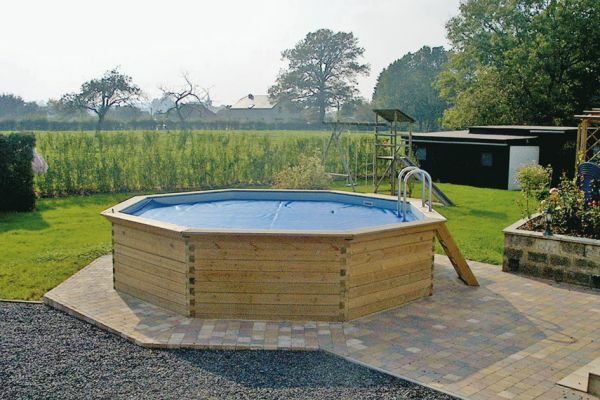 For customers who prefer to build their own pool, Pools and Gardens Ltd have a selection of self-build pool kits in many sizes, shapes and using construction methods to suit your own skill levels. We provide our self build customers with all the required specialist swimming pool components (you provide the building materials) and provide technical advice throughout the build process. The result is everything you need for your ideal swimming pool at a competitive price. 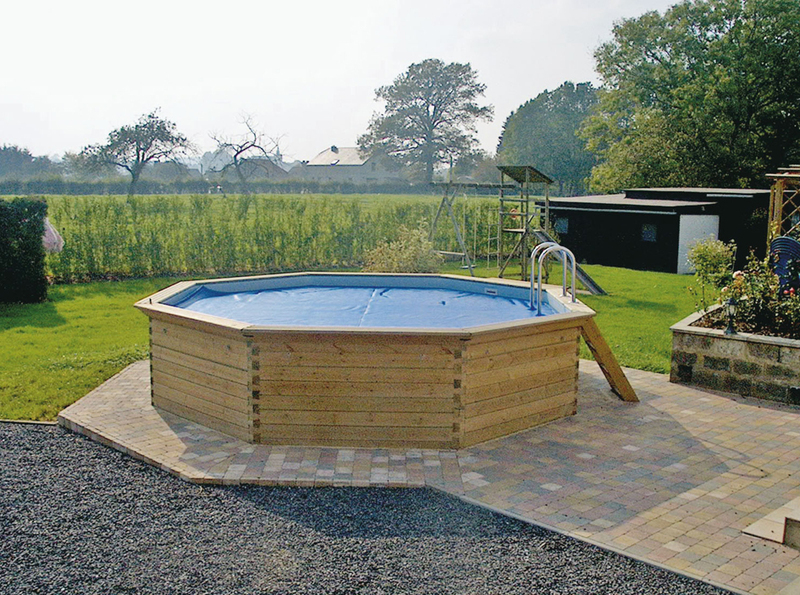 Ideal pool types for Self build projects are Timber pool kits, Block and liner pool kits and Panel and liner pool kits. For those with more advanced building skills, then one piece fibre glass pools and Concrete tiled or rendered pools are a possibility. We are also able to do “part projects” working in conjunction with your local builder or yourself, providing the more specialist skills for the parts of the swimming pool project that you are not comfortable to attempt for yourself. Please note: Pools and Gardens Ltd will only construct swimming pools within approximately a 40mile radius of Droitwich,Worcs. Alternatively visit us at our Swimming pool and Spa store - open 7 days a week.